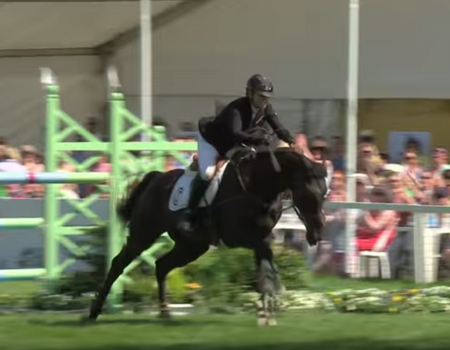 Watch this clip to see parts of the thrilling finale of the 2018 Mitsubishi Motors Badminton Horse Trials. 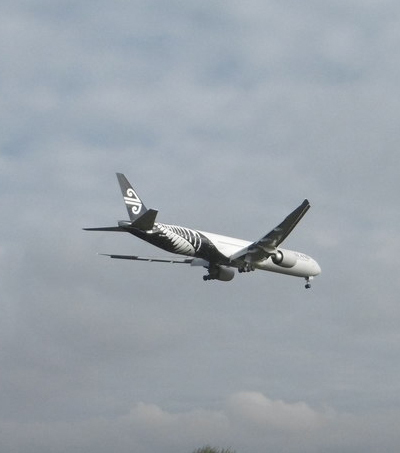 New Zealander Jonelle Price won the championship on her horse Classic Moet. 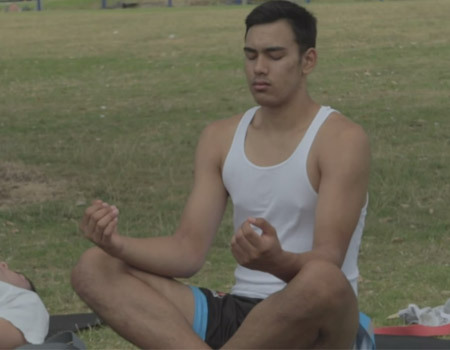 Boys of Yoga is a project Wong started to change the perceptions of yoga and raise more awareness about how much a yoga practice does for women and men alike. 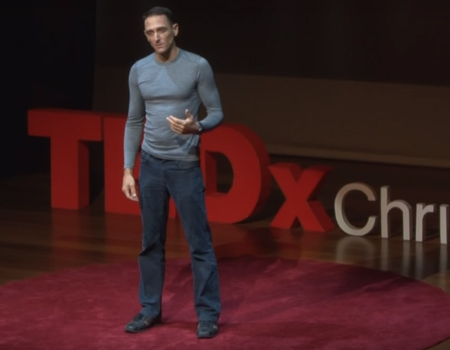 Watch this clip to hear more about why he founded the project. 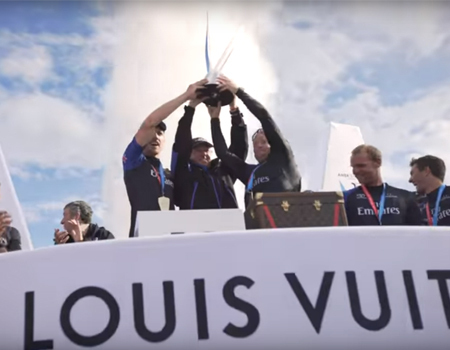 Missed the America’s Cup parade? 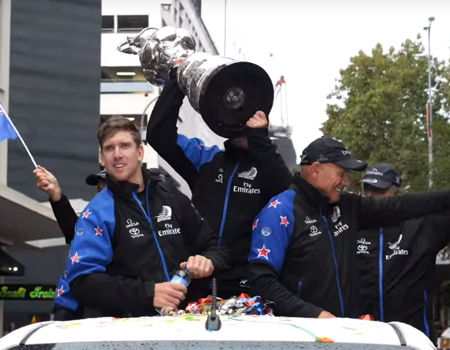 Watch this clip by EmiratesTeamNZ to see the team’s victory parade down Queen Street. 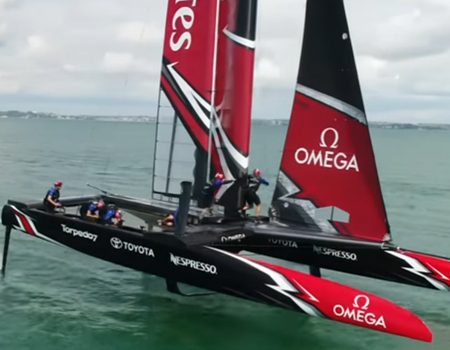 Emirates Team New Zealand have reclaimed the America’s Cup. 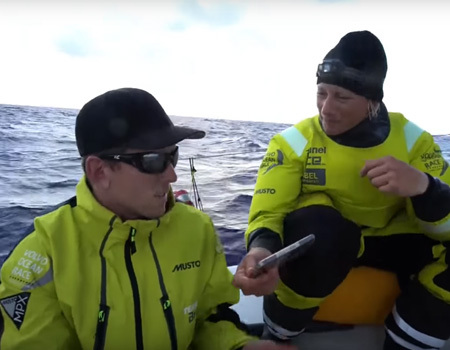 Watch this clip to hear what Grant Dalton, Glenn Ashby and Peter Burling have to say about the win. 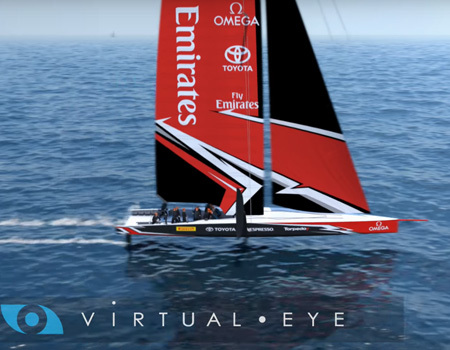 Get to know the story behind Emirates Team NZ pedal power innovation in this short clip. 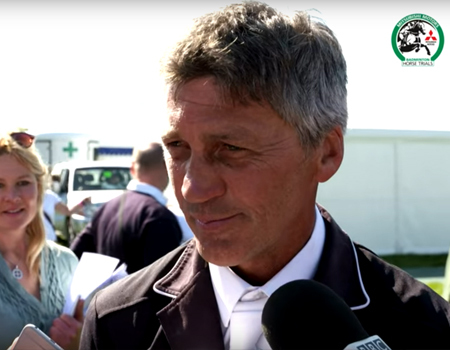 Andrew Nicholson has won the Badminton Horse Trials at the 36th attempt only two years after he suffered a serious neck injury. 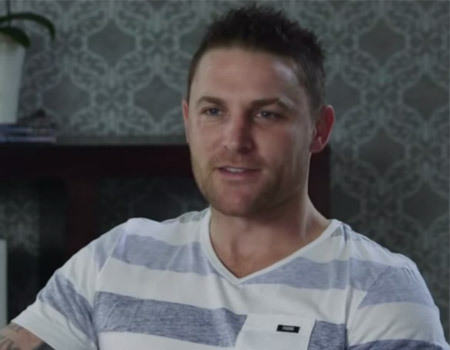 Watch the interview following his win. 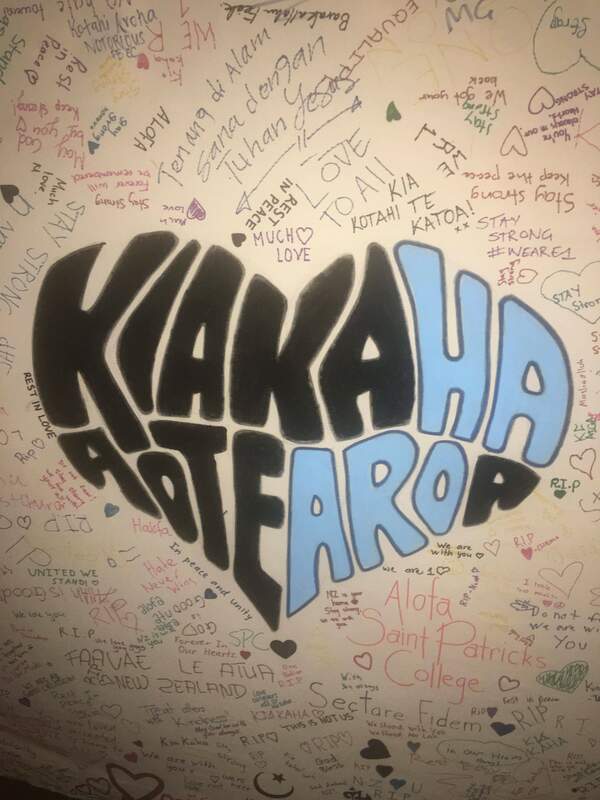 The World Masters Games are currently on in Auckland. 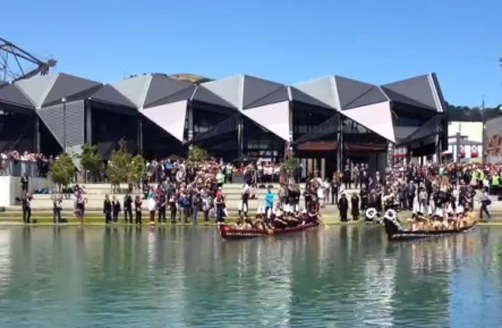 Watch this clip to see the highlights of the opening ceremony. 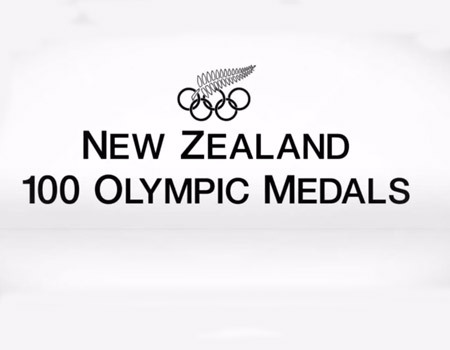 28000 competitors from 100 different countries participate in the event. 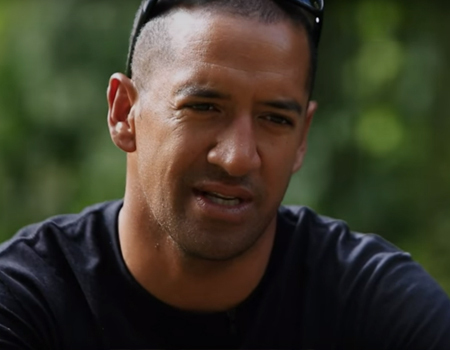 Watch this clip to hear more about Black Ferns Sevens strength and conditioning coach Brad Anderson’s role in the lead-up to game day. 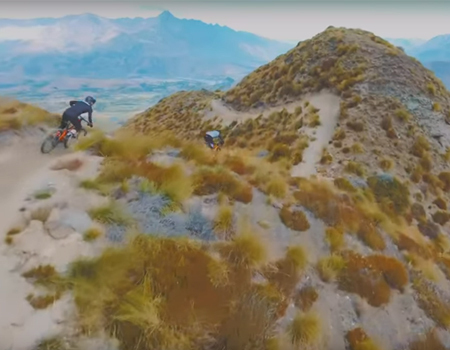 Watch this 6-minute clip to see adrenaline couple Barry Nobles’ and Caroline Buchanan’s biking and adrenaline adventures in New Zealand. 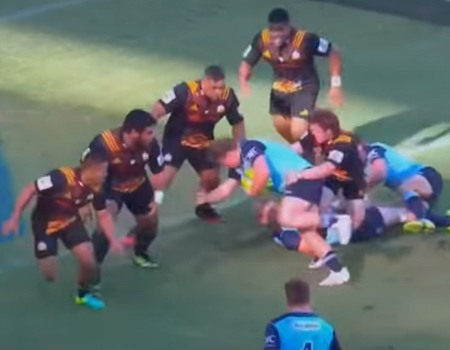 Watch the best moments of the 2017 Brisbane Tens in this clip published by BsporTV. 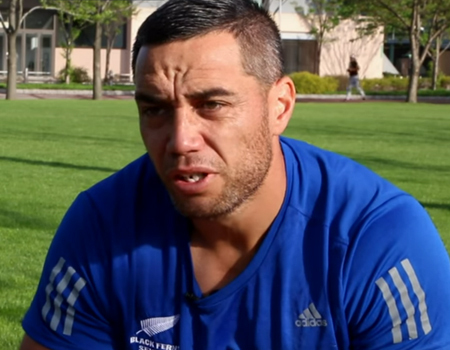 The Chiefs won the tournament following their win against the Crusaders in the final. 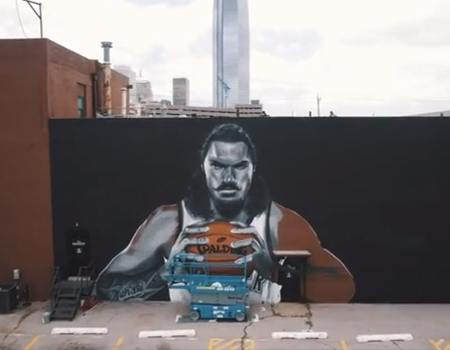 Watch this video and see the behind the scenes making of the OKC Thunder player Steven Adams mural in downtown Oklahoma City. 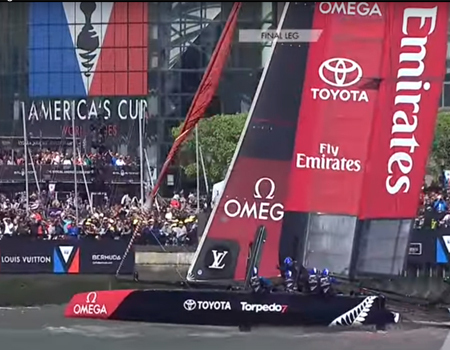 The mural was sprayed by famed Kiwi artist Graham Hoete, who is known as Mr G.
Emirates Team New Zealand have won the Louis Vuitton America’s Cup World Series New York today. 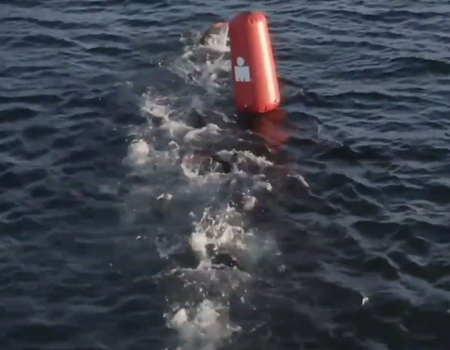 Watch the clip to see the highlights of the intense race and hear what skipper Glenn Ashby says about their win. 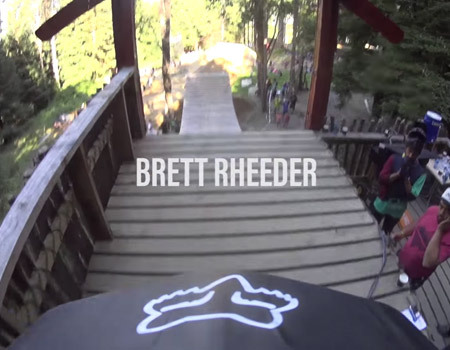 Step into Brett Rheeder’s shoes and experience his final run through of the 2016 Crankworx Rotorua Slopestyle Finals in New Zealand. 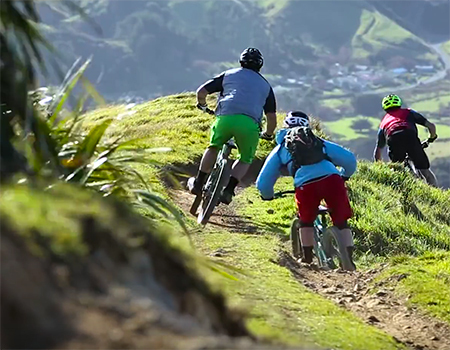 Crankworx has pushed the boundaries of mountain biking by creating a unique culture of competition and entertainment. 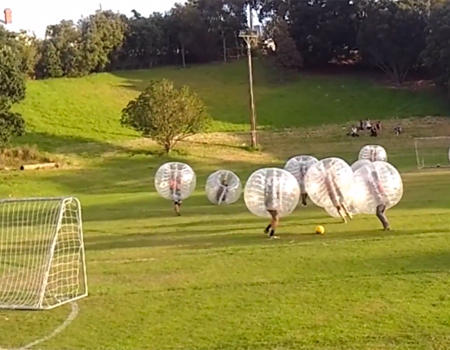 Be amazed. 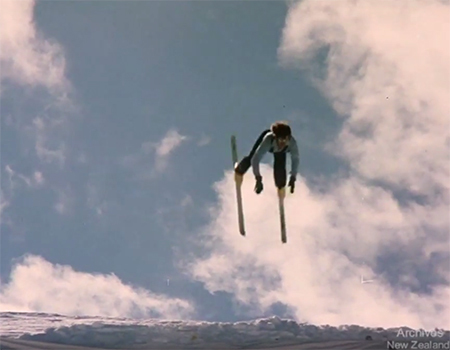 New Zealand National Film Unit presents Flare – A Ski Trip (1977). 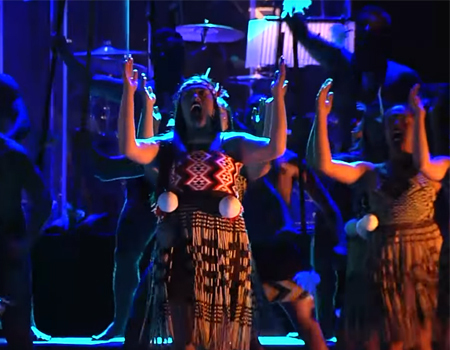 The video was filmed in Queenstown and is an International Film Festival award winner. 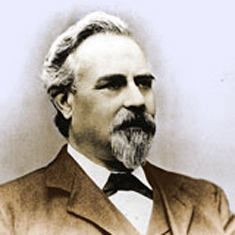 Produced by Tom Williamson and uploaded by archivesnz. 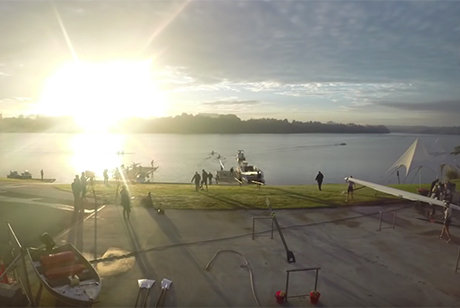 Watch the 2015 Bowl-A-Rama series by RedBull kicked off in Wellington, New Zealand, where the best new schoolers and old schoolers how awesome bowl skating is. 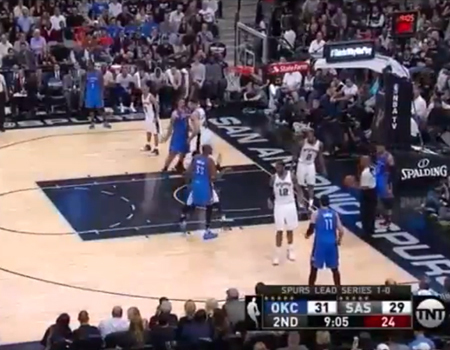 Check out the best moments from the session. 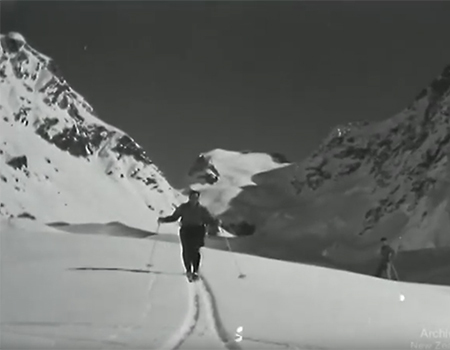 New Zealand National Film Unit presents ‘Winter Sports at Mt Cook’ a 1946 film uploaded by archivesnz. 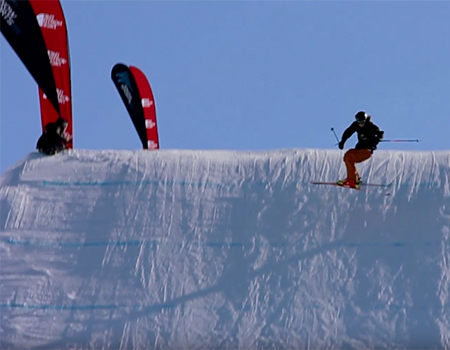 The video focuses on skiing and other snow sports around the Hermitage Hotel in New Zealand’s Southern Alps. 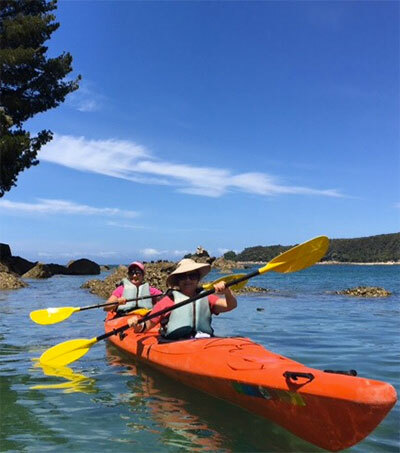 NZ Hunter Adventures share their way of life here in New Zealand; who they are, what they do, and why hunting plays such a crucial role in our country. 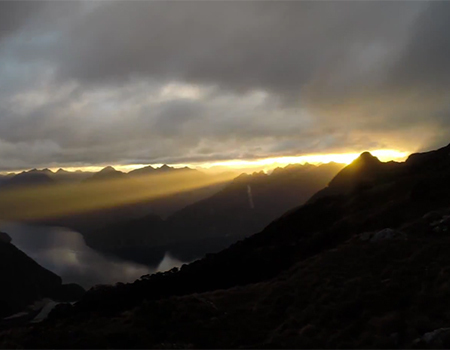 Watch the beautiful video by Sammi Kim as he takes amazing shots of surfing at the beaches of West Coast New Zealand. 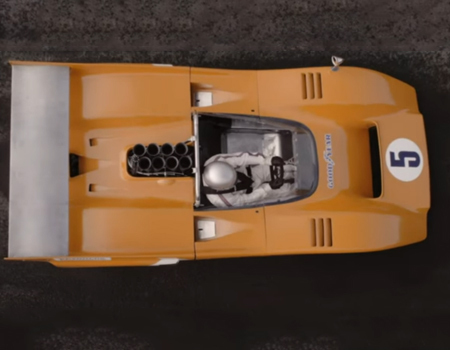 The video was shot with vintage glass with the Panasonic GH4. 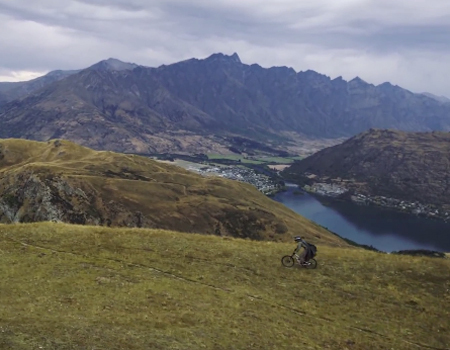 Devinsupertramp go on a Hobbit adventure by mountain biking through New Zealand. 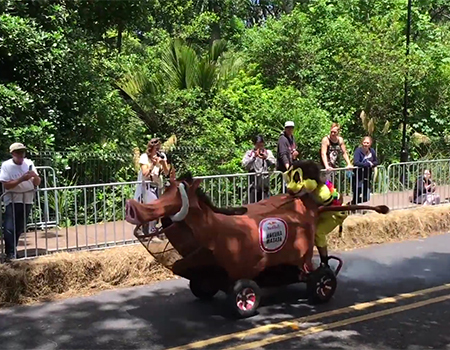 Filmed by Devin Graham and TeamSupertramp using the RED Dragon in 6K resolution, with the Glidecam Devin Graham Series for the stabilizing shots. 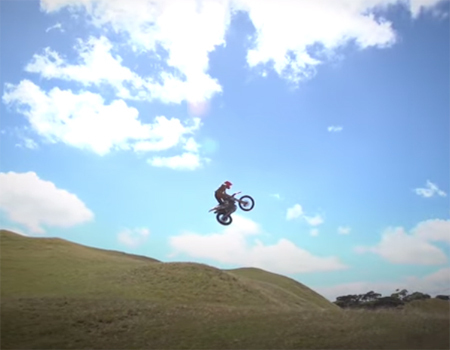 Take a look at this beautiful video “Heven on Earth” by META who has teamed up with Ilabb filmed in New Zealand and featured in Volume 003 of META, a bi-annual motorcycle print collection. 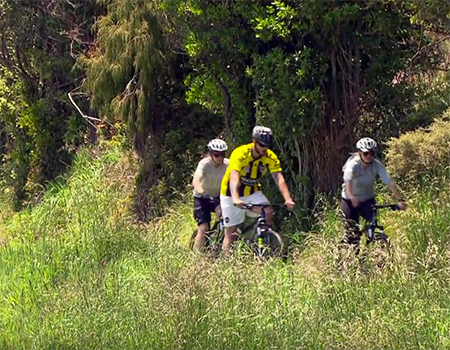 Destination Trail is a series that follows riders as they travel the globe, hunting for its greatest trails. 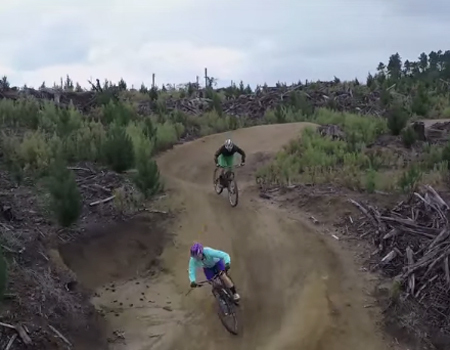 In this episode, Hannah Barnes heads over to the legendary trails of Rotorua, New Zealand. 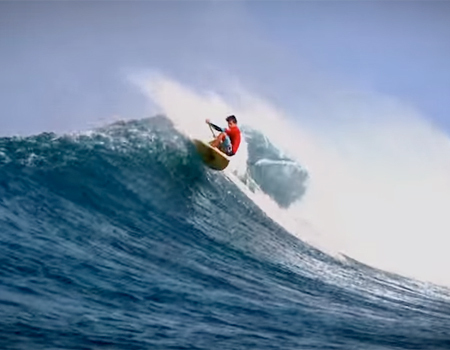 See the short teaser for The Ultimate Waterman 2015 that will be held in New Zealand. 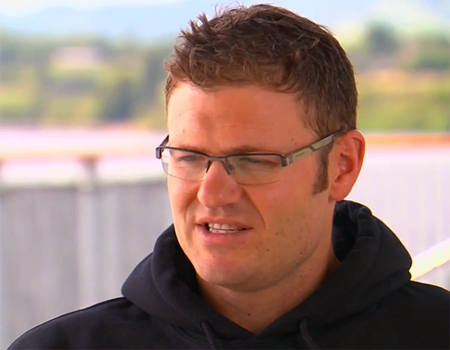 The world’s finest watermen will come together in New Zealand to compete in 6 different surfing disciplines over eight days. 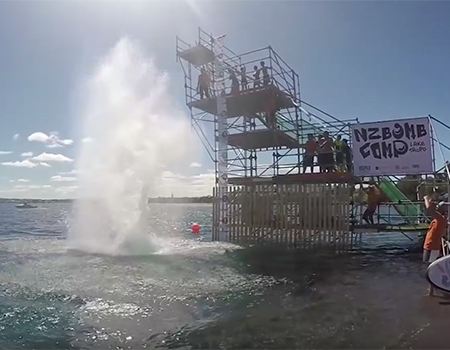 The final stop of the Rip Curl GromSearch saw plenty of action in clean waves at Fitzroy Beach, New Plymouth, Taranaki with six new champions crowned, and two international finalists decided. 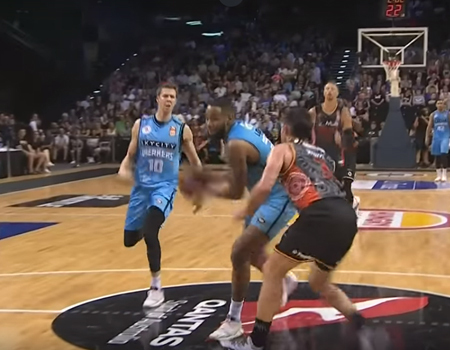 A ridiculous long-range three pointer from New Zealand Breakers star Cedric Jackson broke the hearts of the Perth Wildcats as they crashed to a two-point double-overtime loss at the Perth Arena. 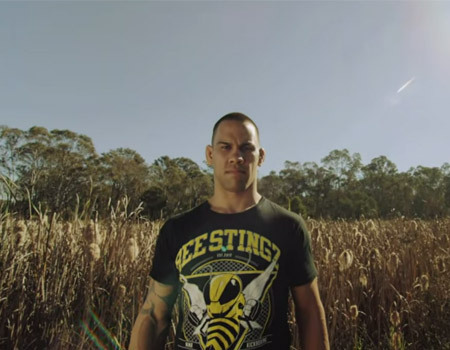 UFC Middleweight cage fighter Dylan Andrews talks about his motivation to fight: to provide for the family. 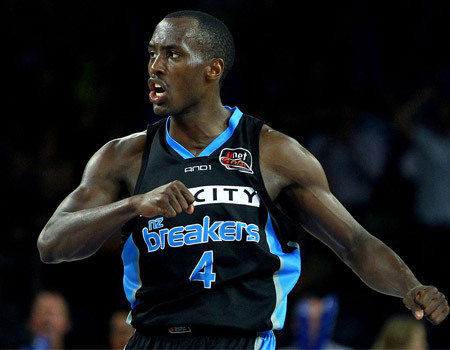 He also talks about his time on the realty TV show The Ultimate Fighter, and his next opponent Clint Hester. 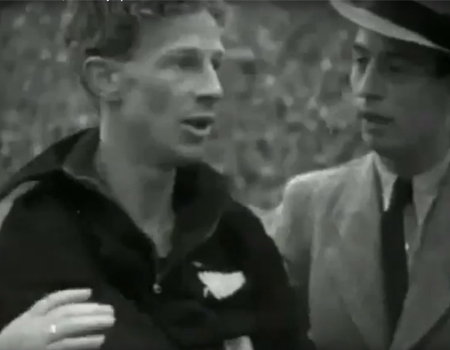 Relive some of the greatest moments of New Zealand Olympic history from Jack Lovelock to Peter Snell to Valerie Adams in this chronicle of New Zealand athletic success. 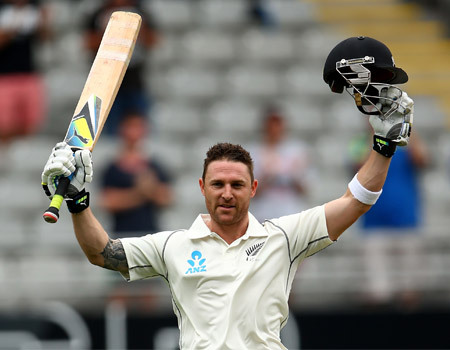 Black Caps captain Brendon McCullum hit a whirlwind double century and shared a record-breaking 297-run stand with century-maker Kane Williamson when the Black Caps took on Pakistan back in 2014 in their final test.